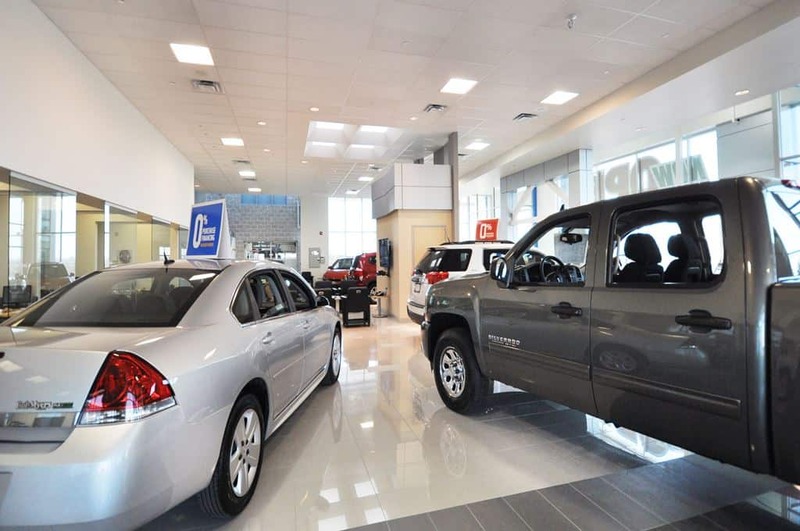 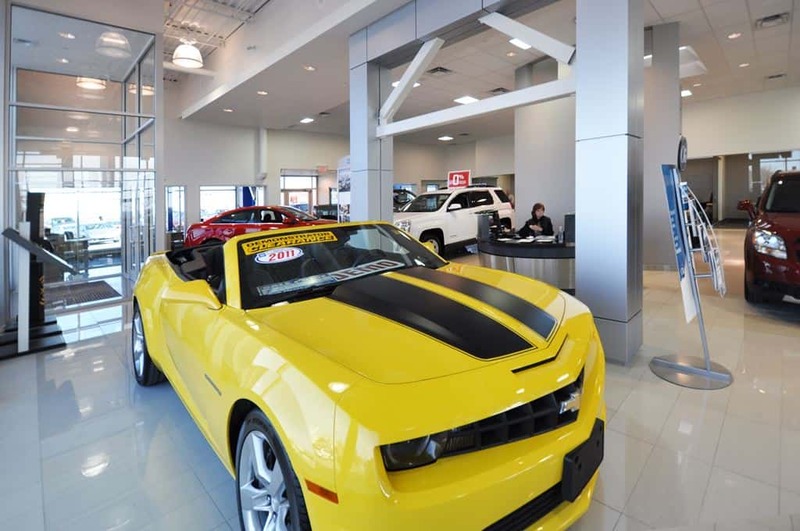 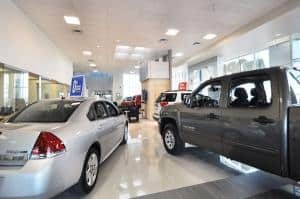 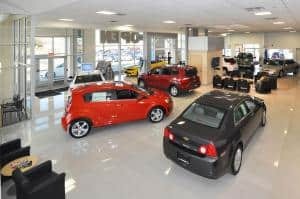 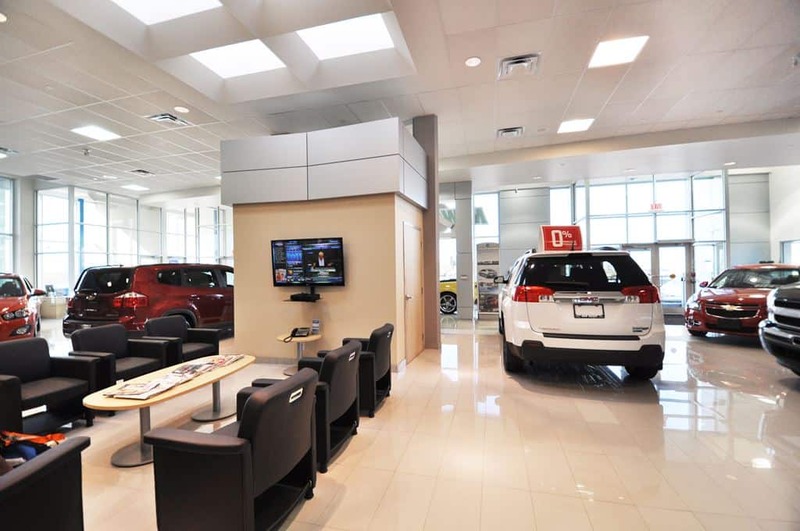 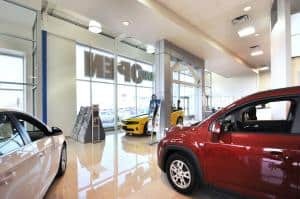 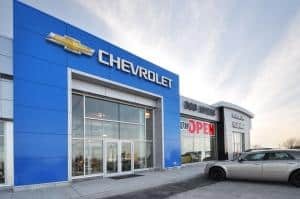 General Motors began to introduce a new dealership program (new world image program) aligned with the global branding vision for Chevrolet, GMC, Buick, and Cadillac. 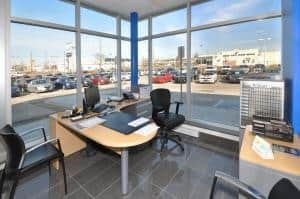 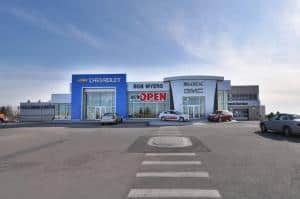 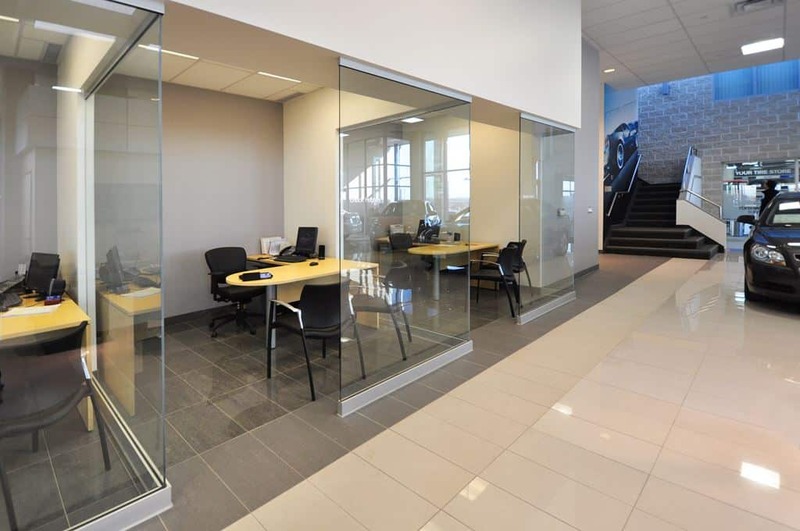 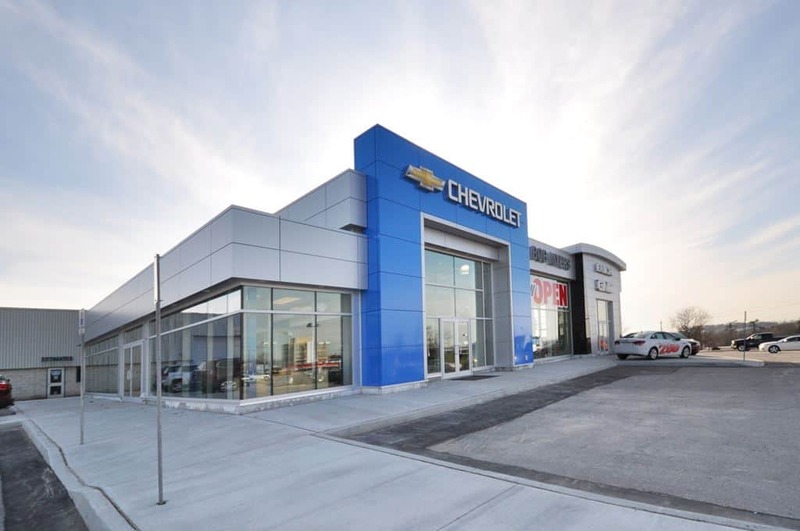 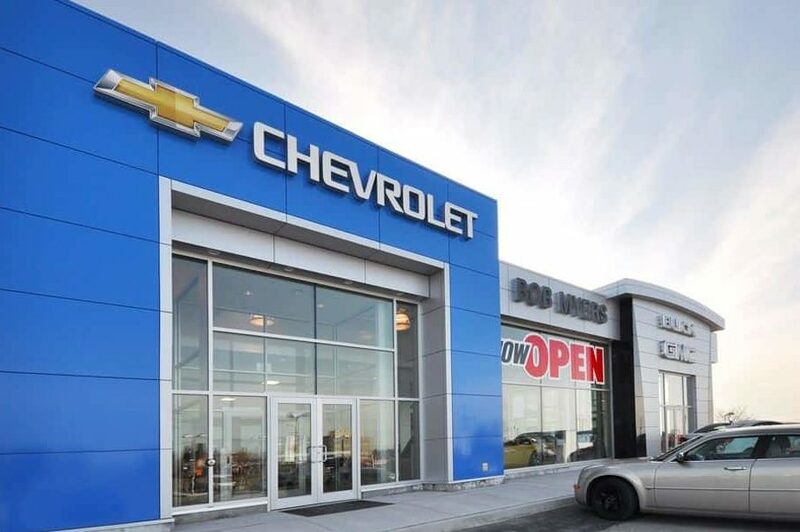 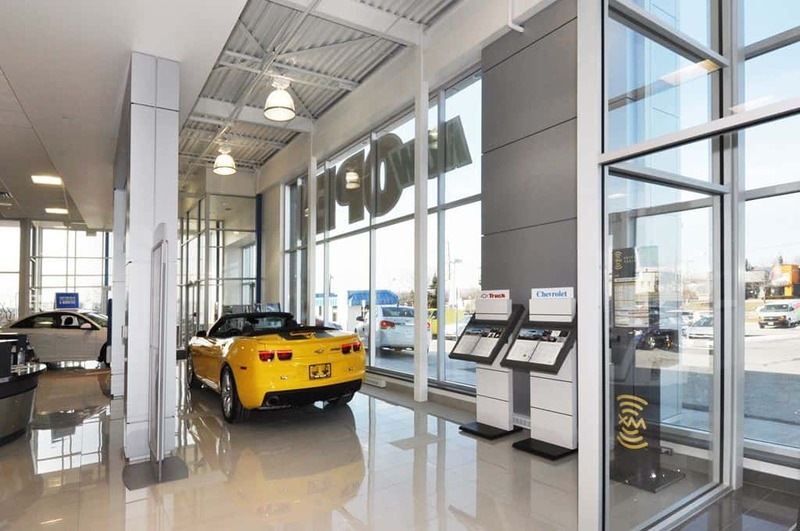 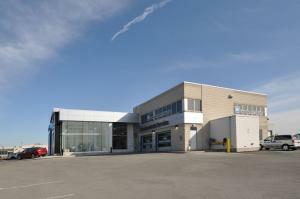 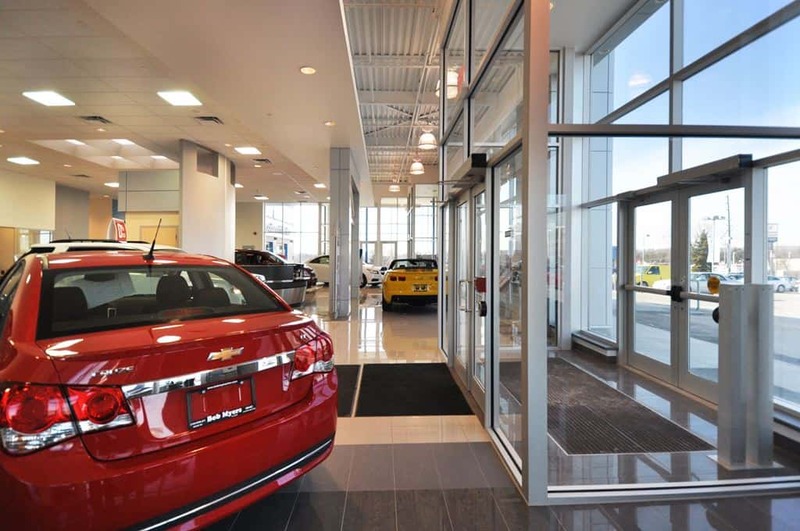 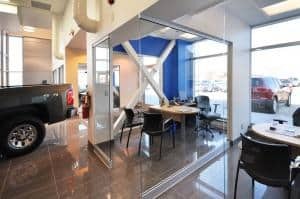 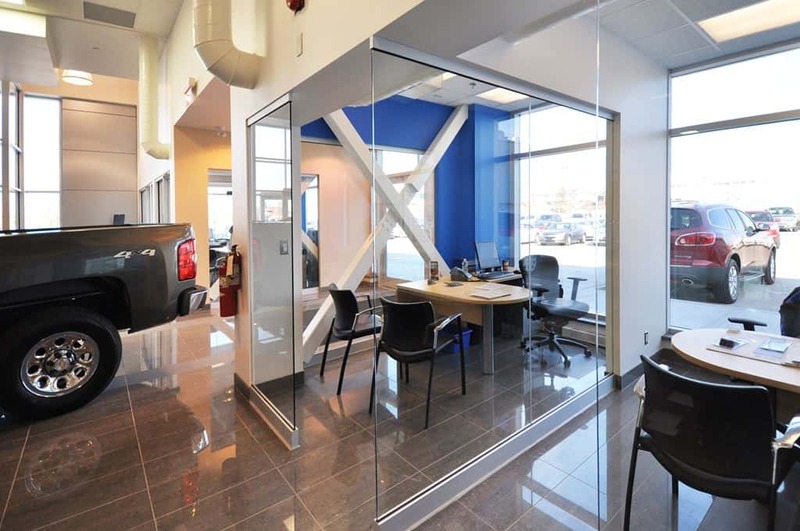 The exterior elements, interior features & signage of the Bob Myers Dealership is all part of the new vision for General Motors across Canada. 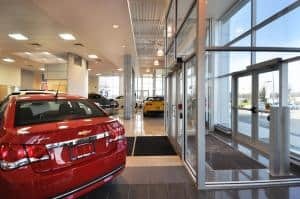 To be compliant, a rigorous schedule was set forth to meet the goals of what General Motors is trying to achieve for the future. With a team effort that consisted of the architect, engineers, subcontractors and J.J. McGuire General Contractors, the project was successful, on time and on budget.